Problems with your operating system will appear sooner or later, and if that happens you’ll need to know how to deal with them. You can usually fix most major problems with your PC by performing a factory reset, so today we’re going to show you how to factory reset your Windows 10 PC. Factory reset option was available in Windows 8, and since it was a useful feature, Microsoft decided to enhance it even further. Unlike Windows 8, Windows 10 doesn’t have recovery partition available that works as a installation media. However, by removing the recovery partition, users now have more storage space on their primary partition, and this is especially important for tablets or devices that use only SSD storage. 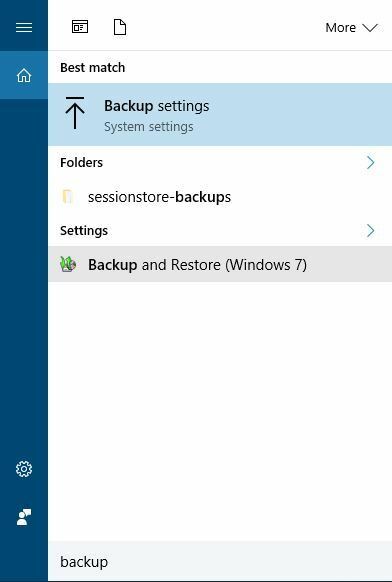 With the recovery drive option removed, only way to fix problems on your PC is to factory reset Windows 10, and there are several different ways to do that. 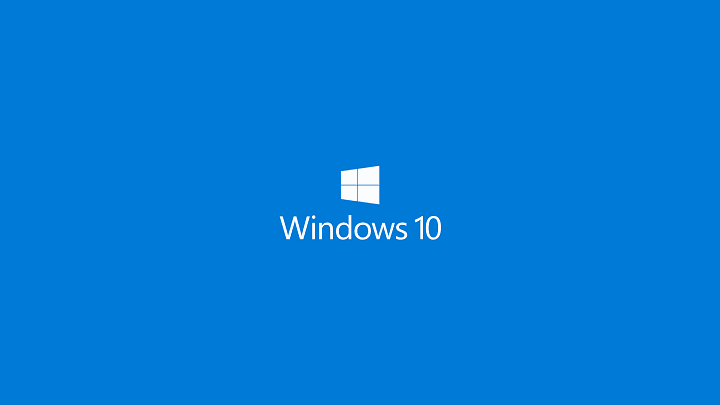 How to – Factory reset Windows 10? Open the Settings app by pressing Windows Key + I keyboard shortcut. Go to Recovery tab and in Reset this PC section click on Get started button. You’ll see two options available, Keep my files and Remove everything. The first option will remove all your installed applications, but it will keep your personal files. You’ll even get the list of all removed applications on your Desktop so you can download them again. After you choose Keep my files option, follow the instructions on the screen to complete the reset. 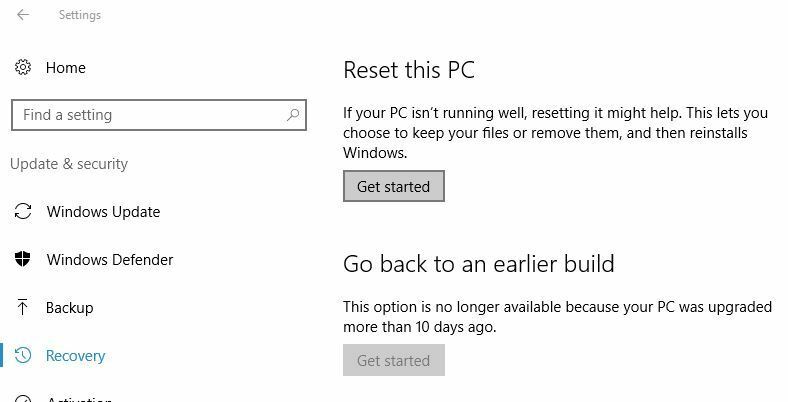 Open the Settings app, go to Update & security > Recovery and click the Get started button in Reset this PC section. From the list of options choose Remove everything. Now you can choose between two options, Just remove my files and Remove files and clean the drive. The first option will remove all your files and applications from the installation drive, but your files won’t be permanently removed, and some files might be recovered by special software. Most users use this option because it’s faster, so feel free to use it on your PC. If you choose this option, we strongly recommend to back up all your important files to an external storage device. Remove the files and clean the drive option will basically do the same thing, it will remove all your files and applications from the installation drive, with one small difference. By choosing this option, Windows will delete all your files and write zeros at their location, so you won’t be able to recover your files in any way. Keep in mind that this option doesn’t affect your hard drive negatively in any way, it just writes zeroes instead of your data, thus making your data impossible to recover. This option is useful if you want to sell your PC, and you want to be sure that your personal files can’t be recovered. Keep in mind that this option allows you to clean only the installation drive or all drives that you have on your PC. If you plan to keep your PC, be sure to clean only the drive where Windows is installed. Some users might have Restore factory settings option and this option will revert your PC to the factory settings. If you had Windows 8 on your PC when you bought it, your PC will revert to Windows 8 by choosing this option. Open the Start Menu and click the Power button. Hold the Shift key and click the Restart option. In addition, you can also start Advanced Startup by holding the Shift key and choosing the Restart option from the Windows 10 login screen. Now you’ll see several options available, choose Troubleshoot. Now choose Reset this PC option. You’ll now see similar options that we mentioned in Solution 1. Choose Keep my files if you don’t want to remove all files from your PC or choose Remove everything to perform a complete reset. 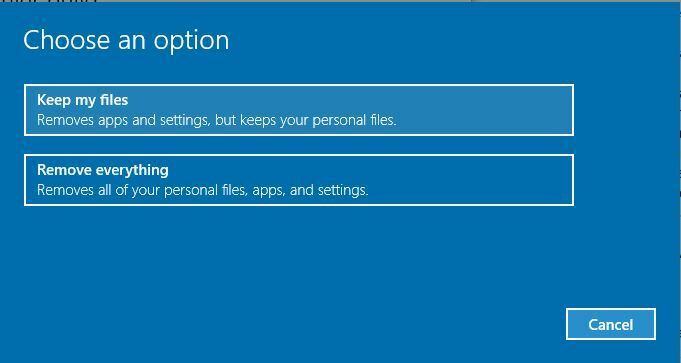 If you choose the latter, be sure to only remove the files from the drive that has Windows 10 installed. We have to mention that some branded PCs might have Factory Image Restore option available from Advanced Startup, and you can also use this option to reset your Windows 10. 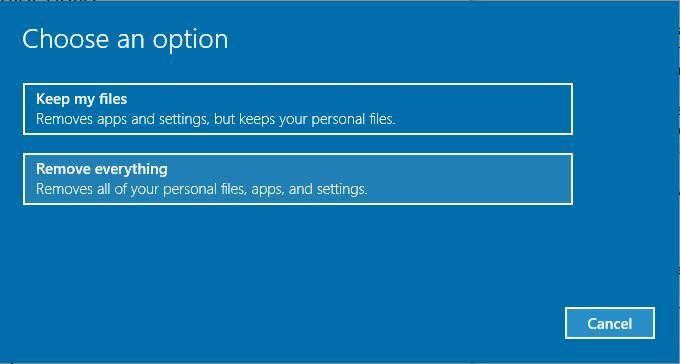 By using this option, you’ll reset Windows 10 to original state with certain applications from the PC manufacturer installed. Keep in mind that not all PCs have this option available. Press Windows Key + S and enter recovery drive. Select Create a recovery drive from the list of options. When Recovery Drive window opens, check Back up system files to the recovery drive and click Next. Make sure that your USB flash drive is connected to your PC. Select it from the list and click Next. Keep in mind that you’ll need a USB flash drive that is 8GB or larger in order to create a Recovery Drive. Follow the instructions on the screen to complete the Recovery Drive creation process. Bear in mind that all your files from USB flash drive will be deleted when you create the Recovery Drive. After creating the Recovery Drive, you can boot your PC from it and use Recover from a drive option. If you want, you can also open access Advanced options or the Reset option. Press Windows Key + S and enter backup. Select Backup and Restore option. 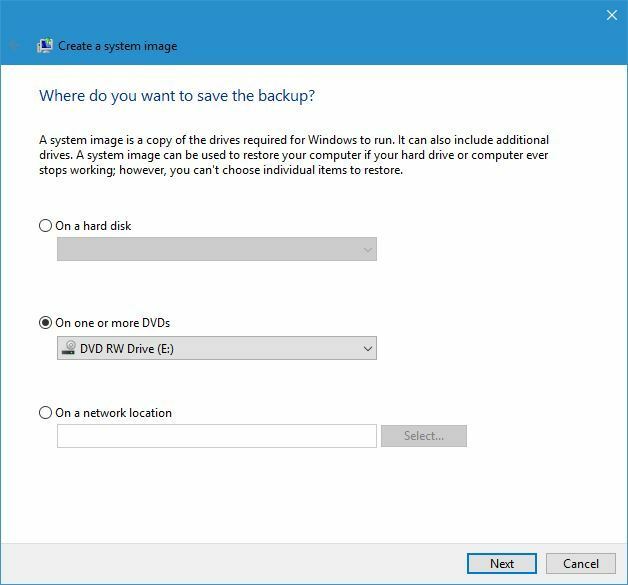 When Backup and Restore window opens, select Create a system image option from the menu on the left. Select where you want to store the system image and click Next. Follow the instructions on the screen to complete the process. Select Troubleshoot > Advanced options > System Image Recovery. Select your system image and follow the instructions on the screen. We have to mention that by using a system image all your files that you created after making the image will be removed, so it might be a good idea to back up all your important files. Even though this option isn’t as same as factory reset, it’s quite similar to it. If you want to achieve similar results to factory reset, be sure to create a system image as soon as you install your operating system and necessary programs. Factory reset is an extremely useful option that can be used to fix all sorts of problems on Windows 10. If you encounter a major problem on Windows 10, be sure to try factory reset before performing a clean install of Windows 10.